**Product received for review. All thoughts are my own. Since high school, I have struggled with horrible frequent migraines. Sunlight has always been one of my biggest triggers. On a particularly bright day just stepping outside can bring it on. I was told that I needed to wear sunglasses each time I went outside. 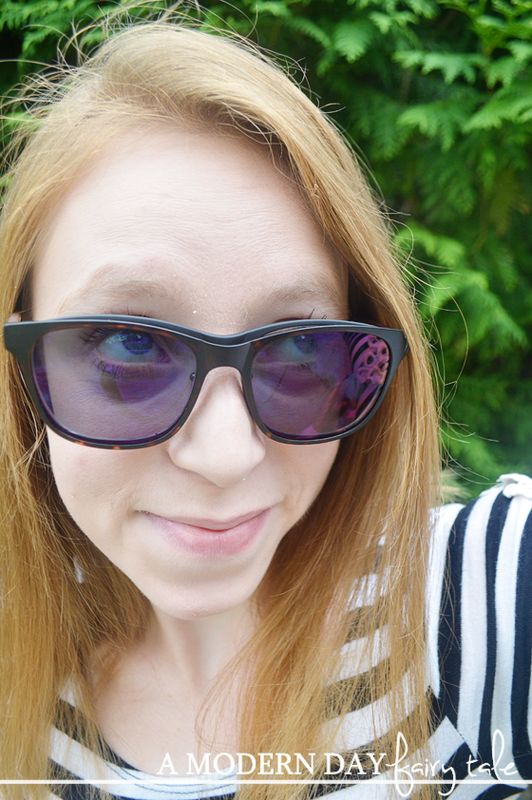 For most, sunglasses are just a fun fashion accessory, but when you wear glasses, they can be a bit of an annoyance! You can wear sunglasses over your regular glasses, but finding glasses large enough to do so comfortably? Not easy! And prescription sunglasses... well, they're a great option of course, but super expensive...RIGHT? I certainly always thought so! I could never have imagined that they would actually be affordable enough to fit in my budget... so for years, I just did without. Right away, I loved that I could find a large variety of prescription eyeglasses for a fraction of the cost that I could find at an eye doctor. 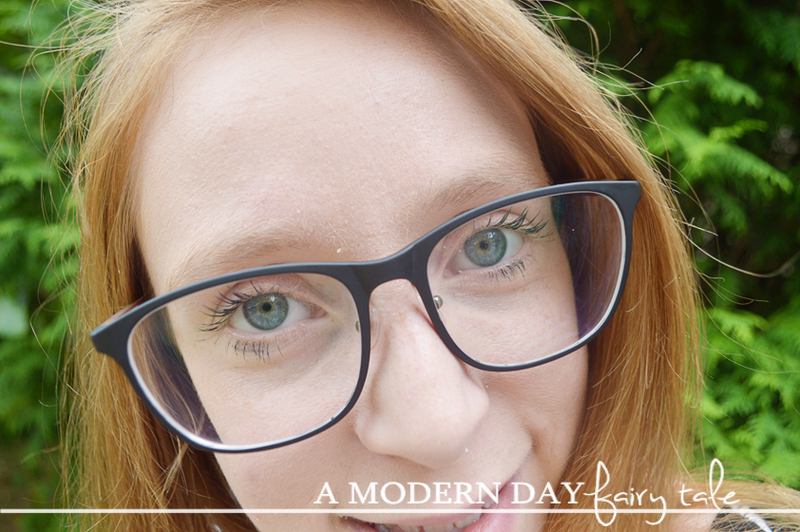 Cheap glasses? That still looked great? And that you could shop for at the convenience of your home computer? Yes, please! Could they get any better? To put it simply, YES! Not only does GlassesShop offer cheap prescription eyeglasses, they also offer great deals on prescription sunglasses too! In addition to their wide variety of eyeglasses, they also have a pretty fantastic selection of sunglasses as well. They have prescription sunglasses, general clip-on sunglasses and even glasses with clip-ons designed just for them. For me, that seemed like the best solution, so I went with the Jose Wayfarer with Clip-On. 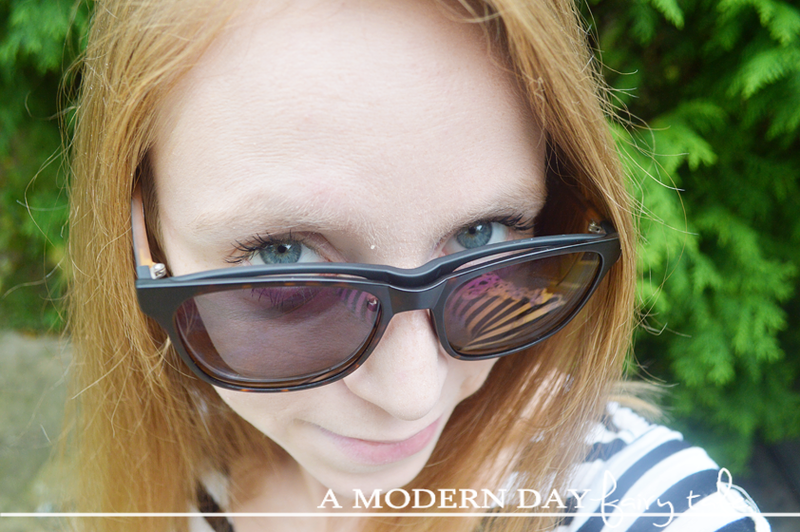 These gave me the sun protection of typical sunglasses, but with a few added benefits. 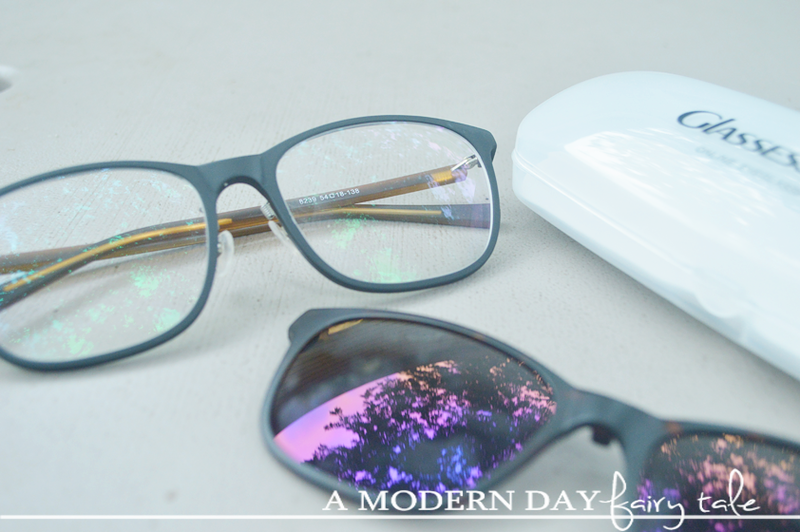 First of all, the clip on attaches quickly and easily, making it much more convenient than switching from eyeglasses to sunglasses. But for me, it also was a fun way to try out a little something different when it came to frame shapes! I typically stick with something classic and small, so I loved mixing it up with a larger frame for more options... and I actually found that I really loved the option to have this larger frame for my everyday too! They truly are the greatest deal! And to make it an even BETTER deal, use the code GSHOT50 to receive 50% off on eyeglasses and sunglasses with free lenses(sale frames excluded). Wow! This deal truly is too great to pass up! If you're in need of new eyeglasses or sunglasses, GlassesShop is a must see! Have you taken a look around GlassesShop.com? What frames do you love? I haven't heard of this before, so I will have to check it out! Oh Wow, I haven't heard of this company either but I'm liking what I see! 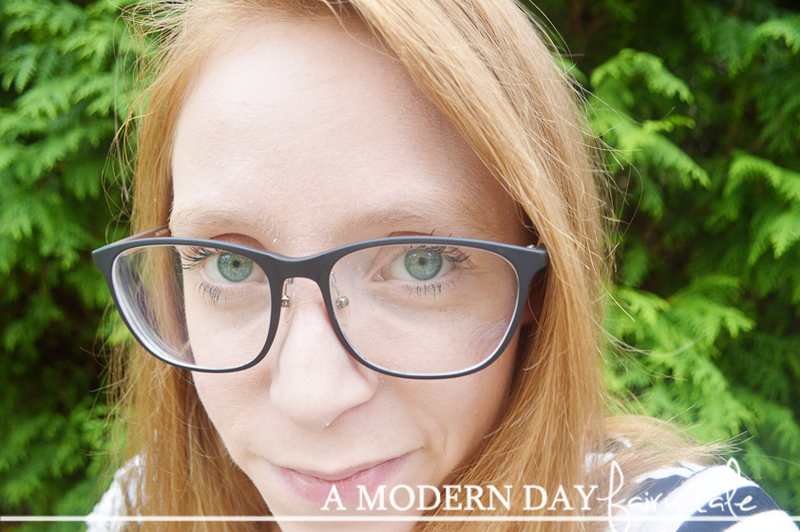 I found these Balboa Rectangle - Burgundy Glasses that are soo cute & a fraction of the cost anywhere else! My husband about fell out of his chair when I got my last glasses, over 200 bucks! So this is amazing, Thank You!!! OMgosh I just love these on you!! The little cat eye is so super cute!! And yay for a great discount code!! I will have to let hubby know since he is a glasses wearer! The glasses I have now were ordered online and I've been very pleased. Since I have to cover 100% of the cost of my glasses myself I'm always on the lookout for great deals. I will go check them out now! I need to fill my prescription but was not impressed with the selection I saw at Walmart, plus it's so awkward to try on glasses in front of other people! SAVE 50% off frames of your first order. Thus, the key idea is to get the coupons for things you regularly would buy and hold them until there is a deal.modcoupons Tolerance can have enormous adjustments! On Being A Military Family... Again! Ultimate Back To School Giveaway!